Safely and quickly remove animal identification tags with the EZ Knife™. Removing animal identification tags without the proper tool can be very dangerous. The EZ Knife from Destron Fearing is designed to slice the stud piece of the tag while protecting the user and livestock from a sharp blade. 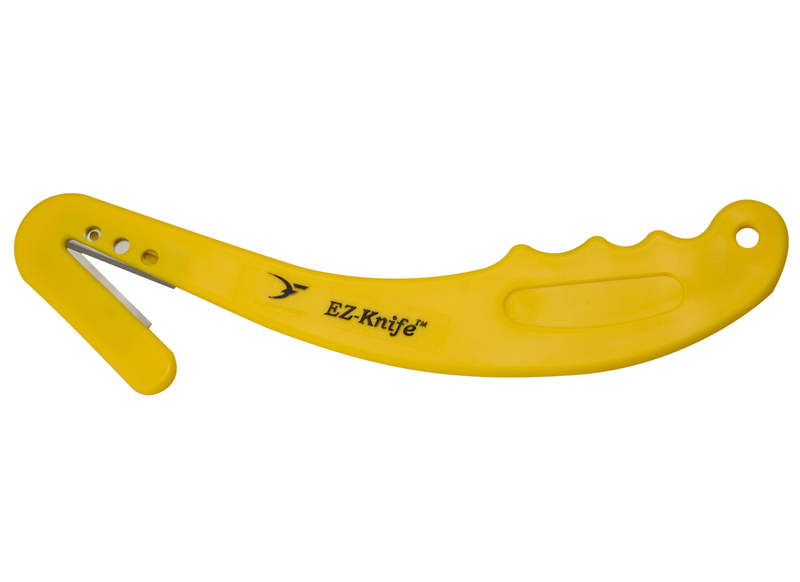 Keep a few of these EZ Knives available around your facility to ensure one is readily available when needed. 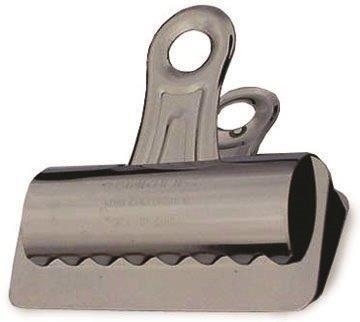 Built-in magnet on handle creates easy storage option between uses. 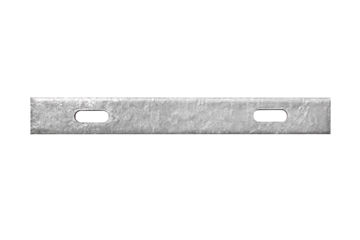 ISO compliant universal RFID tag. 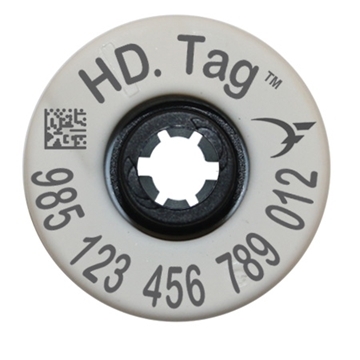 Female part of tag features unique RFID registration number assigned by the manufacturer.